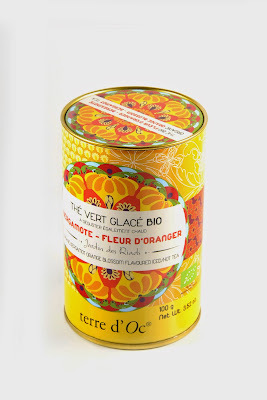 There is definitely something to be said about attractive packaging. 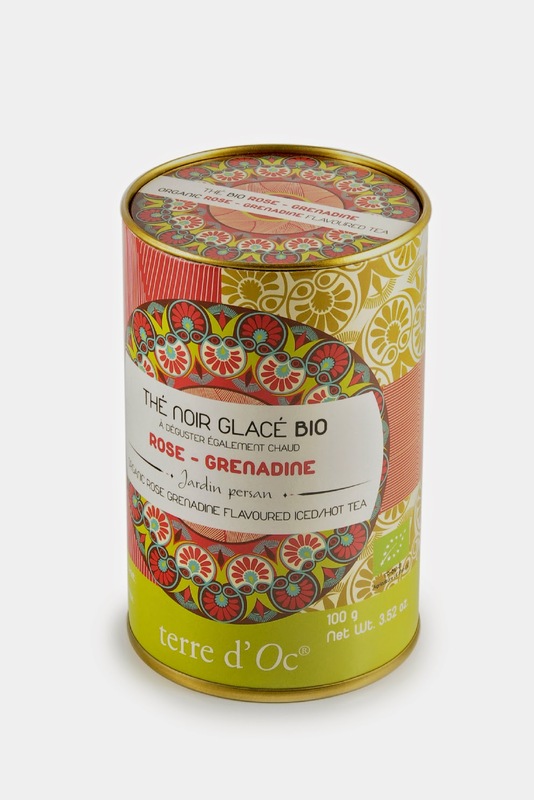 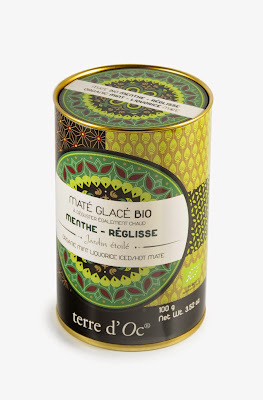 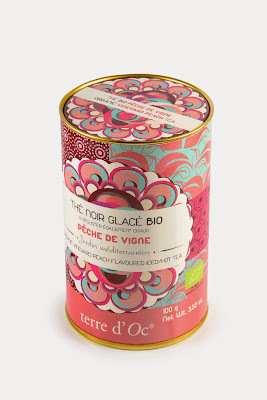 I was walking by Cityplaza and came across a row of these teas from terre d'Oc and was lured over to check it out simply by its vibrant colours. 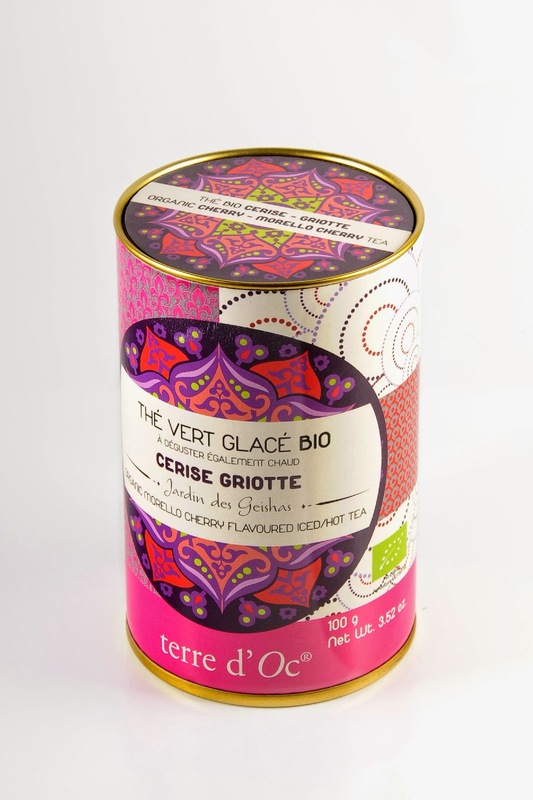 How yummy do these teas sound? There's passion fruit yuzu, Bergamot orange blossom, mint liquorice, rose grenadine, morello cherry and vineyard peach. 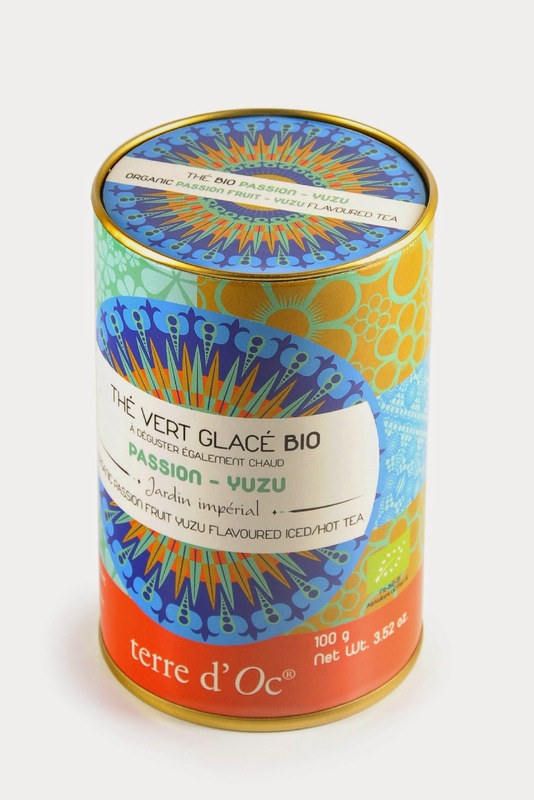 I'm particularly intrigued by the mint liquorice (mostly because I don't like liquorice and the only exception was Aesop's tea which they have sadly discontinued so I've been on the lookout for a replacement) and passion fruit yuzu simply coz it sounds refreshing and perfect for the summer. Available for HK$280 a pop and can be found in Cityplaza, Times Square, IFC, Sogo, as well as at the Hong Kong Jockey Club.